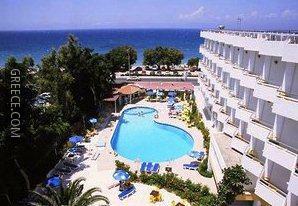 The Lito Hotel Ialysos is ideally positioned in a peaceful setting in Ixia, a short drive from Rhodes City and Ialysos. The Lito Hotel Ialysos offers a garden, a sun deck and a swimming pool. A lift is also on offer at the hotel. 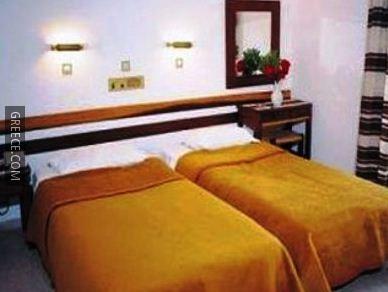 The Lito Hotel Ialysos has 102 spacious rooms offering all the essentials. Guests can indulge in a beverage at the hotel's on-site bar, after savouring a meal in the restaurant. The hotel's comfortable restaurant serves lunch and dinner. 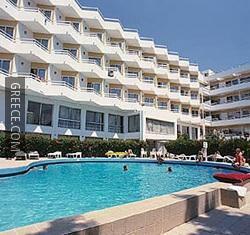 The Lito Hotel Ialysos is close to Ixia Beach. The Aquarium of Rhodes, the Kahal Shalom Synagogue and the Palace of the Grand Master of the Knights of Rhodes are under 10 minutes away by car.